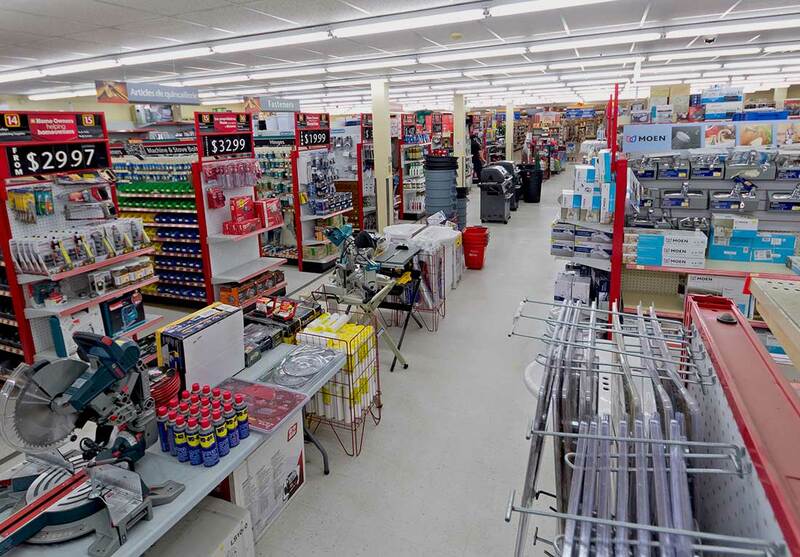 From your kitchen counter to the construction site, the Cheticamp Co-op has you covered. 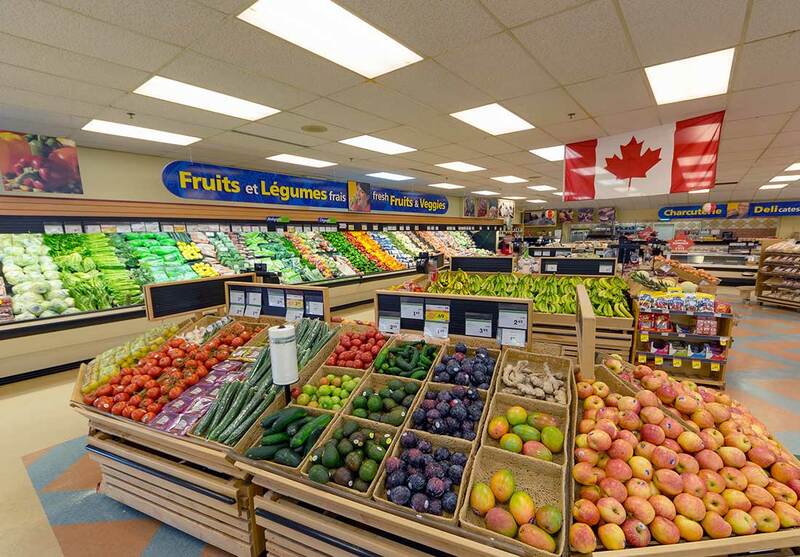 Come in and choose from a vast selection of renowned brand names and locally made products. Select from one of the following to view this week’s in-store specials.